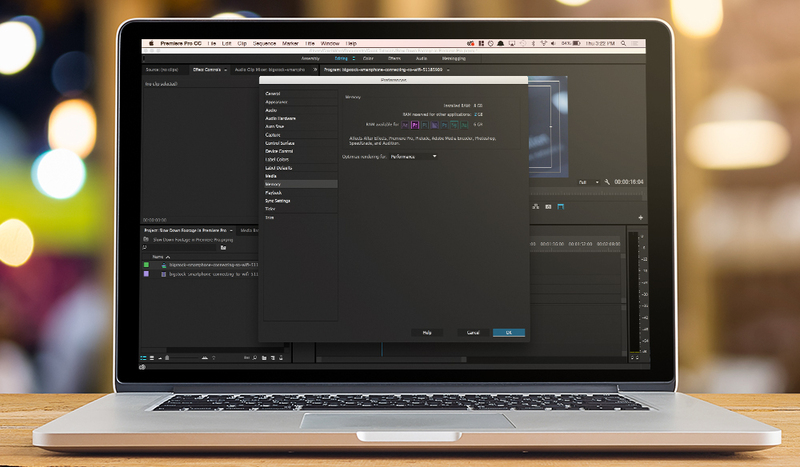 Wipster is a new tool for making client reviews of video edits easier and more powerful. 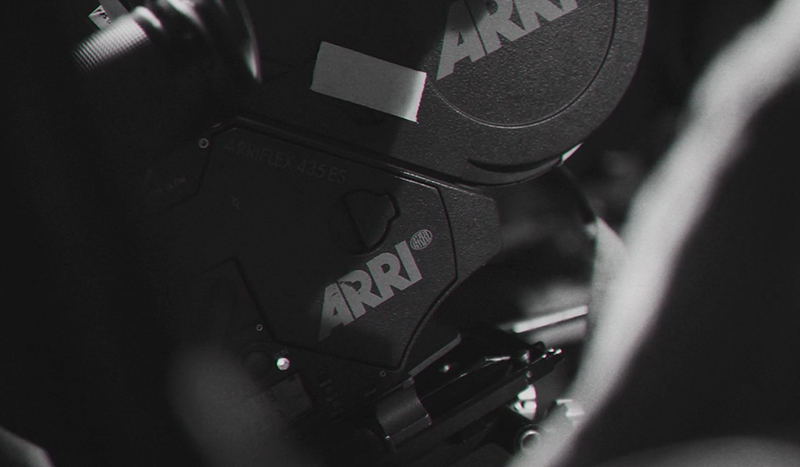 Many video editors share their videos with clients through online video services such as YouTube or Vimeo. These services are much more convenient than sending a flash drive in the mail or uploading and downloading from Dropbox, but they lack the ability to critique videos in the video player. As a result, simple editing jobs can turn into miscommunication nightmares. The team behind Wipster, a new video review application, aims to make this process easier than ever. 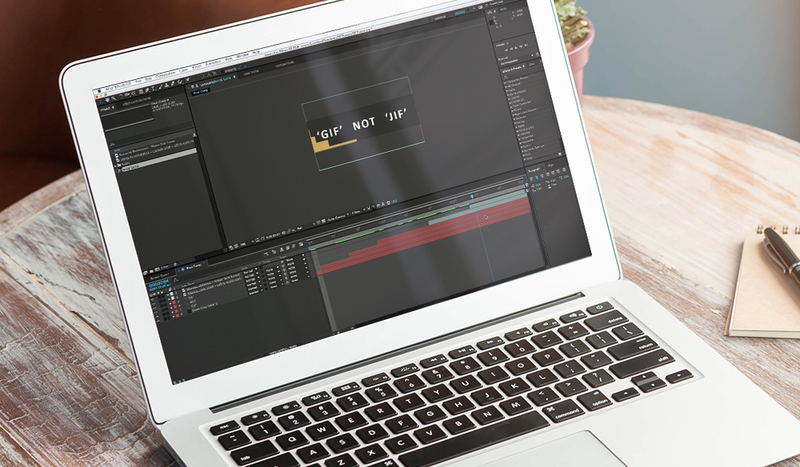 Wipster offers editors the ability to upload and manage current versions of their video and gives clients the ability to easily critique in an easy-to-use interface. Where Wipster really excels is with it’s clean interface that’s surprisingly easy to use. Once you upload a video, Wipster will send a link to your clients. The client does not need to have a Wipster account to access it. 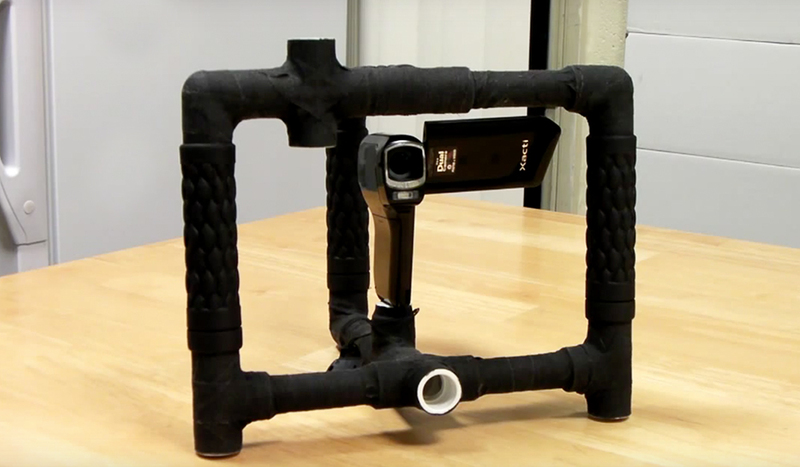 Once received, the client can leave notes on the actual frame of the video using a computer or iPad. Wipster’s ability to select and highlight certain points in the frame are what make it so different from other marker-based sharing services. 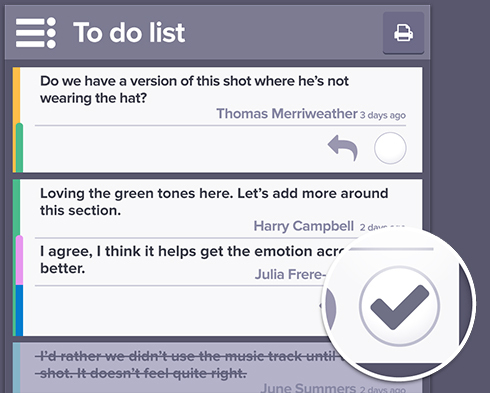 Wipster then creates a working to-do list for editors to address each client critique. Editors can then re-upload their video and Wipster will auto-number each revision making it easy to differentiate between old and new copies of the video (a pain point with more traditional methods of online review). 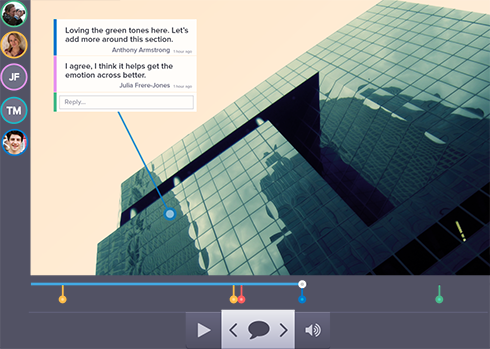 Once a new video is uploaded the editor has the ability to respond to each individual critique in the video player. So, what are these features going to cost you? Wipster is a very useful program for any video editor but it’s awesome features don’t come for free. Starting at $488 a year, Wipster is a pretty expensive commitment – but one that might make sense for professional video editors. The program also needs a few improvements including a fast-forward and rewind button but these are definitely not major issues. If you want to try it out before making a $488 commitment, Wipster is currently offering a free trial on their website. A special thanks to Taj Babra for the tip on Wipster. Check out his positive review of the app here.